Dynamic Garage Doors goes the extra mile, meeting and exceeding your needs, and featuring affordable, quality products and prompt service. We are there when you need us, providing 24/7 service for your convenience. We invite you to browse our products and services to determine what Dynamic Garage Doors can do for you. Dynamic Garage Doors carries only the finest quality products, including a complete line of wood and steel insulated and non-insulated doors. We also offer state of the art automatic openers and accessories from Liftmaster. 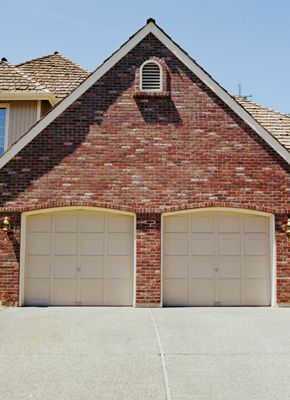 We carry most brands of garage doors including popular brands such as CHI, Garaga, and Clopay. Contact us today for all your garage door needs!